There are so many details that is impossible to turn your dream house into reality if you are not well-prepared, organized and know exactly what you want. People dream of buying their dream house for years but when the time finally comes to style it to their own taste, things get tricky. 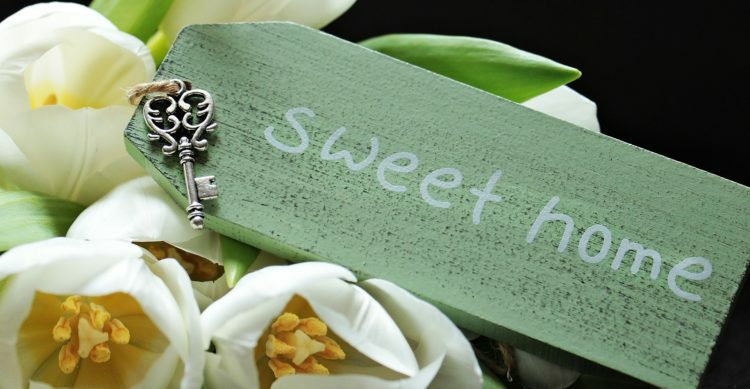 There are so many details that is impossible to turn your dream house into reality if you are not well-prepared, organized and know exactly what you want. It would be useful to have a checklist that you will go by so you don’t forget anything from the lengthy to-do list. In order to stay on track, we offer several pieces of advice that will guarantee that the house you create is straight out of your dreams. One of the biggest mistakes future homeowners make is the time they allow for writing up a checklist of all the features their dream house should incorporate. You have been (day)dreaming for years, so it’s virtually impossible to populate the final wish list over the course of a single afternoon. 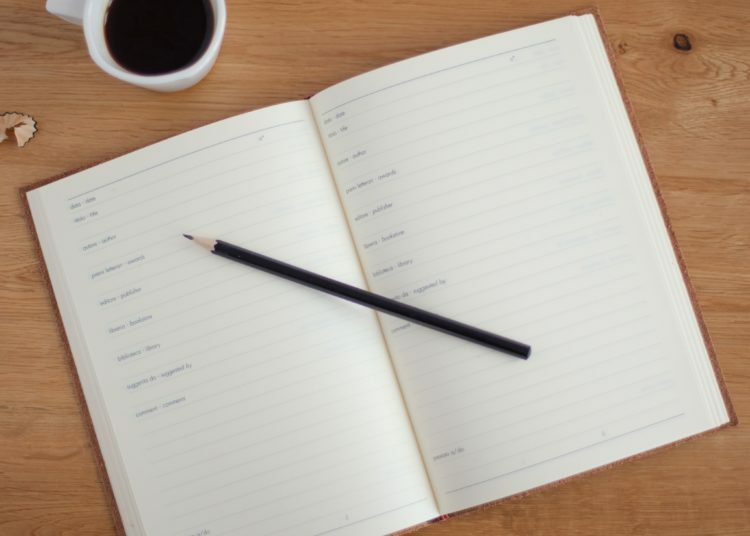 Once it becomes clear that your finances will allow you to purchase a new house or refurbish the old estate, you should immediately create a list of the thing you want inside it. This list will get populated over time, sometimes spanning the period of several years, even decades. This way, you won’t run the danger of omitting something important, as your ideas and wishes will be set on paper instantly. Once you have a list of all the things you want to build or install in your dream house, you should start thinking realistically. It is virtually impossible to apply all the features at once, as you cannot bring down a support wall and repair the roof at the same time, for instance. Not all improvements require the same amount of energy and cash, so you have to create your dream home slowly, in phases. Success might come overnight, but houses cannot be turned into homes in a matter of days. Just ask the victims of recent flooding in Queensland how hard it is to restore their home to the previous state and you will realize how this process is painstaking. Once the construction works begin, it is too late to change anything structurally. That is why you should draft a clear plan that will account for every single bolt. 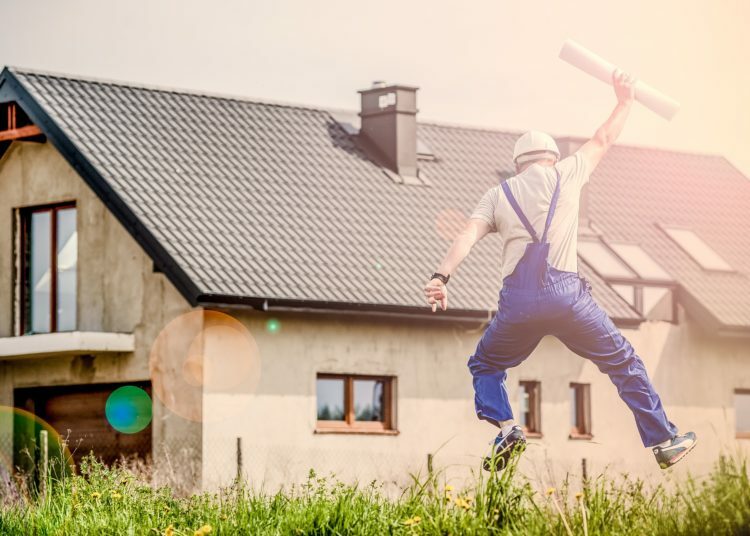 Having a plan means that you will be ready for unexpected occurrences, as structural problems that will prolong the deadlines and that will extend your budget. In regard to the latter, there should ideally exist a contingency budget that should be at least 10% of the total funds. 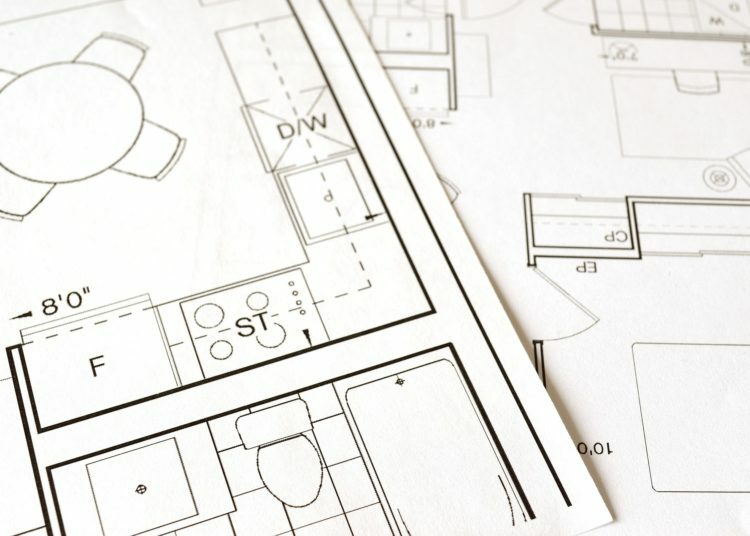 Also, drafting plans is important, so be sure to outsource locally, since draftsmen in your vicinity know the market the best and they could provide you with the most accurate figures. This is especially important if your home is located in a metropolitan area where local Sydney draftsman operates, for instance, specializing in new dwellings and alterations to existing homes alike. You get only one chance to create the home to your liking, so make sure you apply both modern solutions like remote-controlled gates and old techniques, like large windows. The latter is important because you want your house to get plenty of natural light during the day. It has been scientifically proven that light can have a positive effect on human emotions, making us feel happy even when we are down. Large windows combined with good ventilation ensure this will be the case in your (re)new(ed) home. You should be able to open them when the weather is nice outside to let fresh air in and to turn the AC on when the weather is bad to regulate the temperature inside. Remember, if you don’t feel comfortable inside your own house, then it can hardly be considered a dream home, can it? It might be silly to say this, but each room gets its name from its main function. We live, i.e. spend most of our time, in the living room, and the bed is inside the bedroom. While drafting the house, we should take into account the function of each room and try to enhance its features. This means placing the bedroom on the back side of the house, in order to reduce noise or connecting the kitchen to the garden for easy access. Remember that creating your dream house is a process that takes time and energy. It is not just splashing money in one go, as you will need to build your heart and soul into the new family abode.